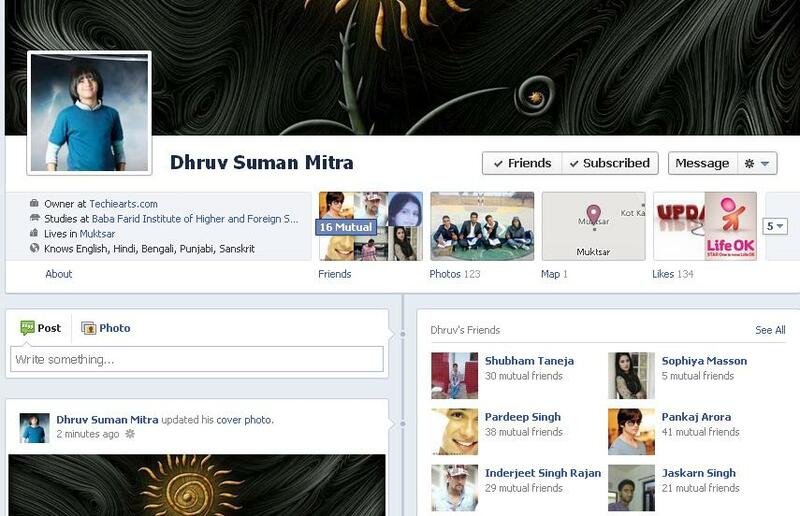 Facebook the name all are fimiliar with,always keep changing their theme and app settings to keep people interested in Facebook.The changes are made to make it more lovable and famous but the real fact is that it is leaving negative impact on its users and new features or changes are not liked by anyone. So now Facebook has come with the feature “Timeline”.The feature was made Global by Facebook a few days ago and now anyone can use it. 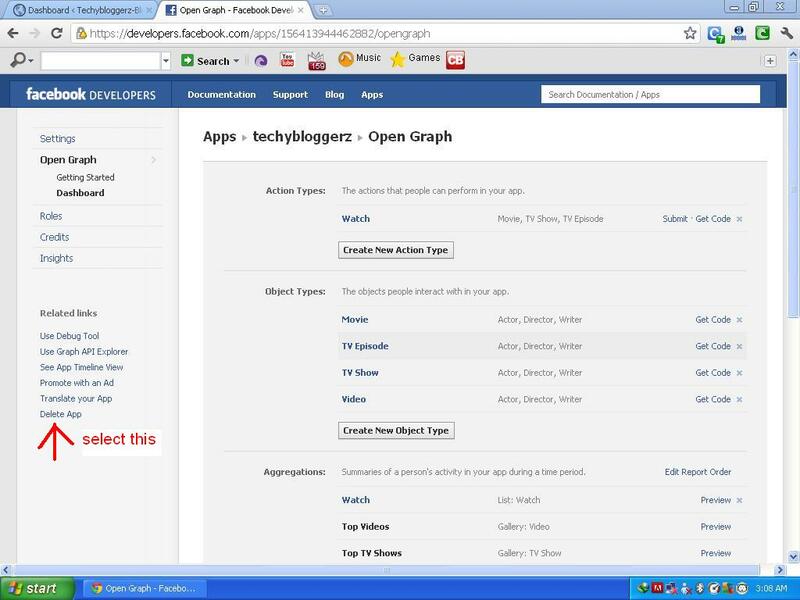 1.First of all login to your Facebook account and then go to Facebook app centre. 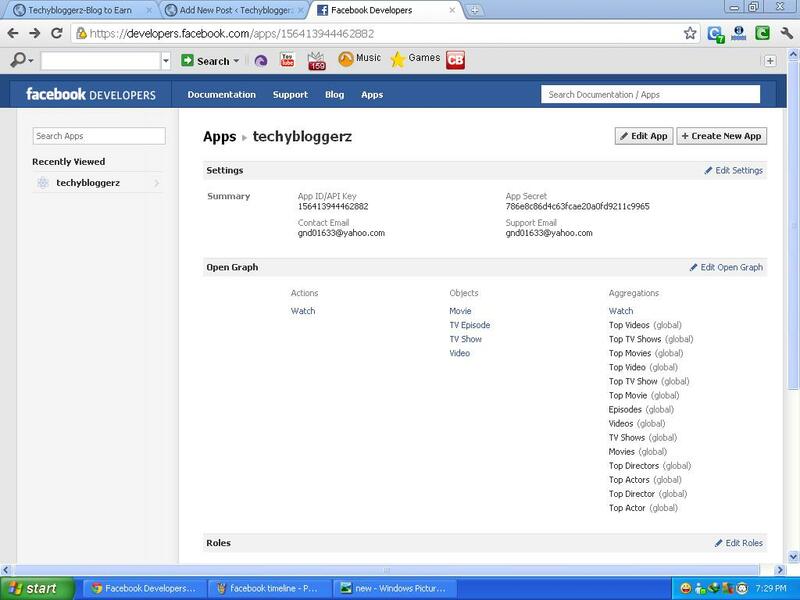 2.There select the application name, the one you use to use the service Timeline. 3.After opening the app you will be prompted with a page showing you the details of application.On the top right there is ‘Edit app’ option.Just open it.Perhaps the screenshot will give you better idea. After clicking that link the new page will open with no of settings regarding your selected app. 4.What we need to do is to select the ‘delete app’ option which can be found on the left of that page in the related links section.